Having replacement windows installed by Tight Line Exteriors will enhance your home inside and out. Since 2004, we have been the face of integrity in the Atlanta home improvement market, providing homeowners with fair prices, honest communication, and unmatched customer support. A trusted resource among Georgia homeowners, we are the local window installer to partner with for your replacement project. Fiberglass/wood combination windows – A classically beautiful option, our fiberglass/ wood combination windows showcase the highest level of craftsmanship and design. Fiberglass windows – One of the most durable options available, fiberglass windows offer superior resistance to environmental damage. Vinyl windows – Our low-maintenance vinyl replacement windows make routine upkeep a thing of the past. Our designer will be glad to meet with you for a complimentary consultation and help determine which style and customization options are the best matches for your home’s design. When it comes time for installation, you can count on us to provide a smooth, streamlined experience. Our window installers will work with care to mount your new windows while causing minimal disturbance to your home. We’ll also arrive on time, keep you informed throughout the window replacement process, and clean up before we leave. 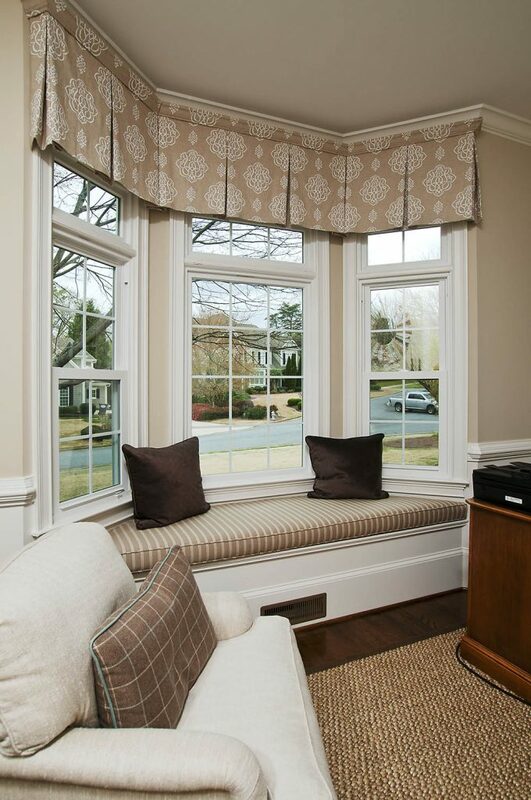 Tight Line Exteriors makes house window replacement stress-free for Atlanta, GA, area homeowners. Contact us today for more information or to schedule a consultation. Remember to ask about our affordable financing plans, which are available to qualifying homeowners.